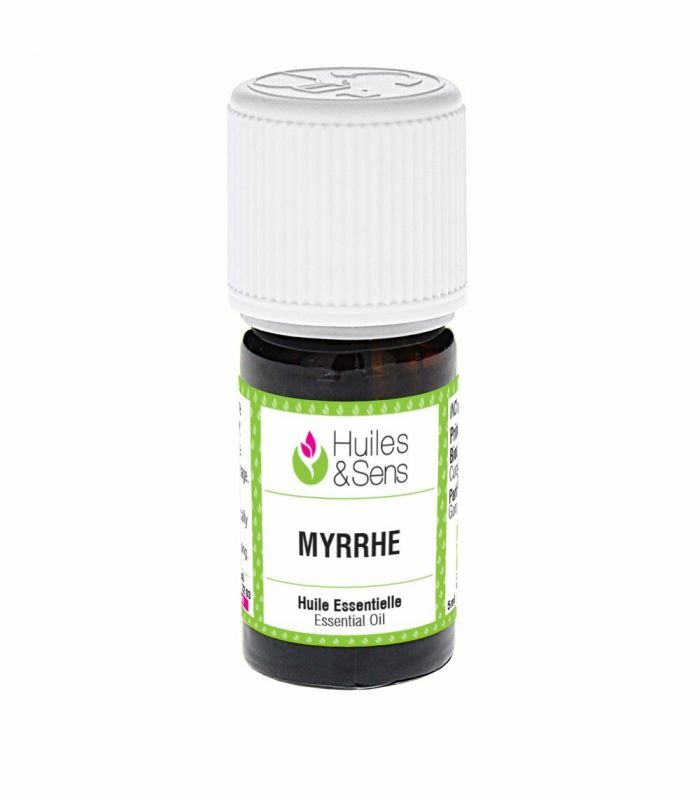 Myrrh essential oil (5 drops) + Roman chamomile essential oil (organic) (5 drops) + Ylang Ylang complete essential oil (organic) (15 drops) + Rosewood essential oil (organic) (20 drops) + Frankincense essential oil (organic) (5 drops) . 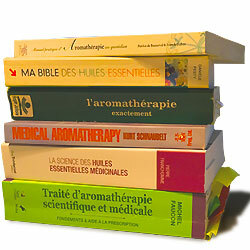 Pour the essential oils in your diffuser and diffuse for 5 minutes every hour. Myrrh essential oil (1 ml) + Cumin essential oil (organic) (1 ml) + Sweet Marjoram essential oil (organic) (1 ml) + Olive oil (organic) (10 ml) . Mix these ingredients in a bottle of 15 ml. Shake well. Rub 3-4 drops of the synergy of essential oils on the solar plexus. 3 times a day for a week.